Hard to believe it's that time of year again. Although the weather outside may be frightful, the Cyber Monday Sale at LMN Tree is Delightful! Everything in my store will be 20% off but don't forget to use the Promo Code: TPTCYBER at checkout to get another 8% -Total Savings of 28%. This is a great day to make sure you have left feedback to earn credits that you can cash in for $$$$$$$ at check out too. 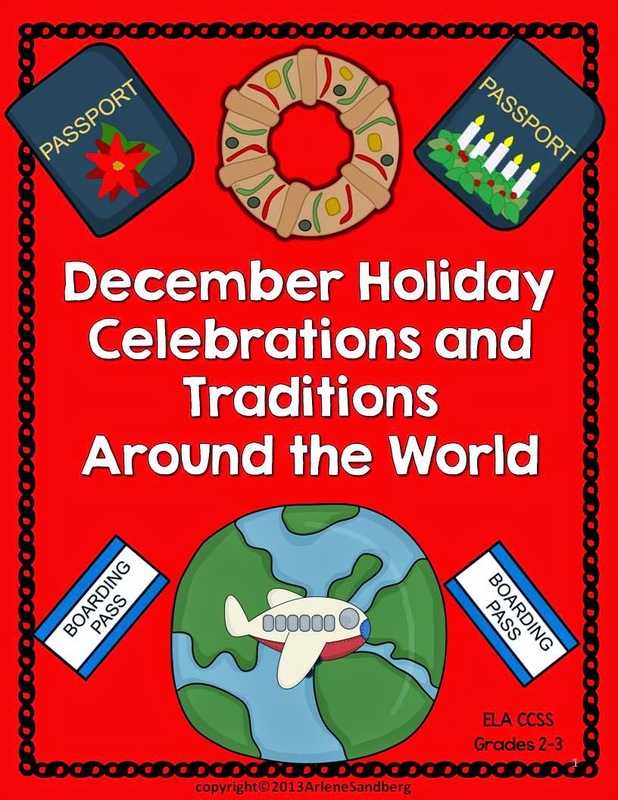 It's a great time to get all your December and Winter packets at bargain prices! For those interested in December Holiday Units you may want to check out the ones below: Just click on the image to check out the description and download the Preview file. 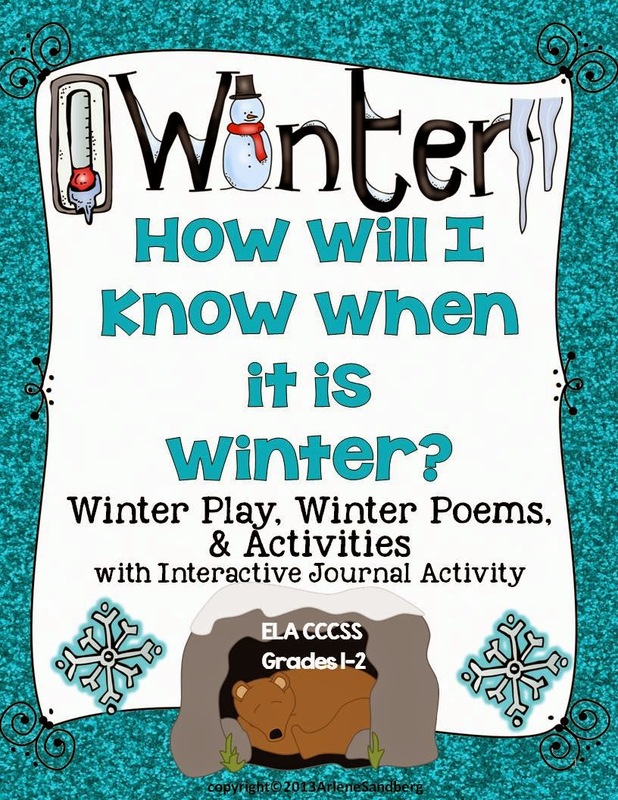 I also have several Winter Activity Packets including my new Winter Fluency Activities packet. You can check out any of these winter units by clicking on any of the image below. Wow! I didn't realize that I had so many December and Winter products. There are also some great freebies if you have missed them. You can access them by clicking on each image below. I would love to have you follow me on Pinterest. Click HERE to check out all my new Pinterest boards. Thanks for all you do to make a difference for your students. I hope you had a wonderful Thanksgiving Holiday Vacation. Hope you find some wonderful bargains on Cyber Monday!